Amazon donates .5% of the price of eligible purchases to the charities selected by customers. 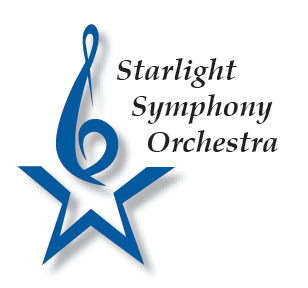 Show your support for Starlight Symphony Orchestra when you shop with Amazon Smile. We thank you for your support!